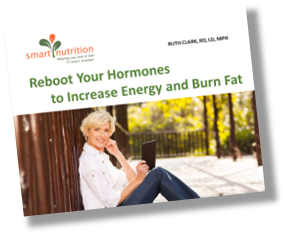 As I said in that blog, I think we (and the medical community) often confuse low estrogen with the aging process, thinking there is nothing we can do to about it. I don’t agree. Being proactive about your eating habits can go a long way toward helping you with many of these symptoms. But sometimes food is not enough, and herbs and supplements may be helpful. Menopause is our Second Spring. Let’s use every means we can to flourish with vitality and energy. Fish Oils — Omega 3 fats provide the building blocks for hormone production. 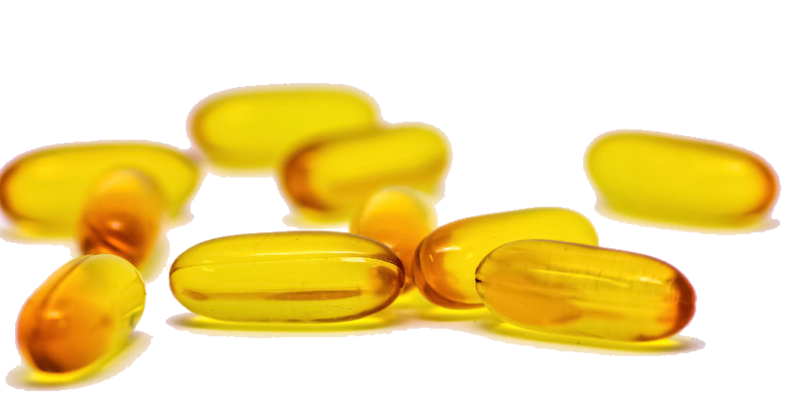 There is good preliminary research that supports fish oil in reducing hot flashes and post-menopausal depression. Purity is an issue so make sure to use supplements that are offered by quality companies who use GMP and third-party testing. My favorite is Nordic Naturals as their fish oil comes from deep sea fish (anchovies and sardines). As a result, the mercury concentration and PCB (an organic pollutant that can accumulate in fish) is quite low. Magnesium — This macro mineral is one of the most common nutrient deficiencies in America. It has been shown to reduce hot flashes, fatigue and mood issues in women who took 400 to 800 mg. of magnesium oxide every day for 4 weeks. I have also found that magnesium at this level can also help with sleep disruption. Higher doses of magnesium oxide may cause diarrhea. For this reason, I recommend magnesium glycinate. 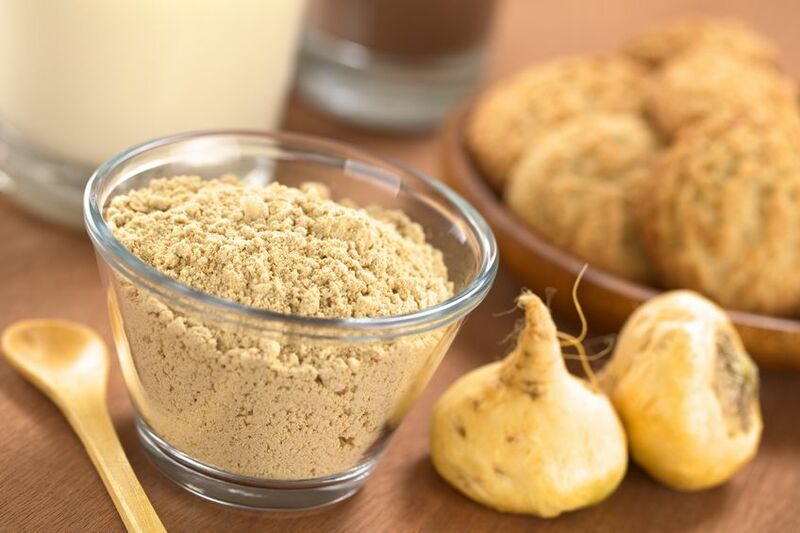 Maca — Indigenous people of the Andes have consumed maca root for centuries for increased energy and vitality as well as support to the immune system. Considered a super food, it is also known as Peruvian ginseng and can provide support to the adrenals as well as serve as an adaptogen. This is one of the reasons that I like it and use it in my practice. Most of the clients I see in my practice have worn down adrenals which contribute to their low estrogen. Maca works because it increases estrogen in the body when your levels are low. I have noticed a big difference using it. You need to take it slow, though. Start with ¼ teaspoon per day of gelatinized maca and gradually over 2 to 3 weeks increase it to 1 tablespoon and then gradually to 2 tablespoons. Everyone is different. Some people love it and others not so much. Like most herbs, you need to cycle it. Take it every day for 2 to 3 months and then take a break for a couple of weeks to allow your receptors to maintain sensitivity. Or take 6 days a week and take a break on the 7th. I like to add it to a smoothie or put it in some almond milk with a little grass-fed butter which I heat on the stove while mixing in spices like cinnamon, cardamom and ginger and a tiny bit of stevia or maple syrup. It’s delicious and nurturing. Vitamin E is a well-known remedy for hot flashes, vaginal dryness and mood swings. Try 400 IU’s for a minimum of 4 weeks to evaluate the effect. B complex vitamins may help to deal with the stress of menopausal symptoms. Essential oils are a wonderfully nurturing approach to deal with low estrogen. Clary Sage is the first oil that comes to mind. Rubbing a couple of drops on the bottom of your feet or the back of your neck can help with hot flashes. Peppermint can also be helpful, especially for hot flashes. Aromatherapy with these oils is effective, too. 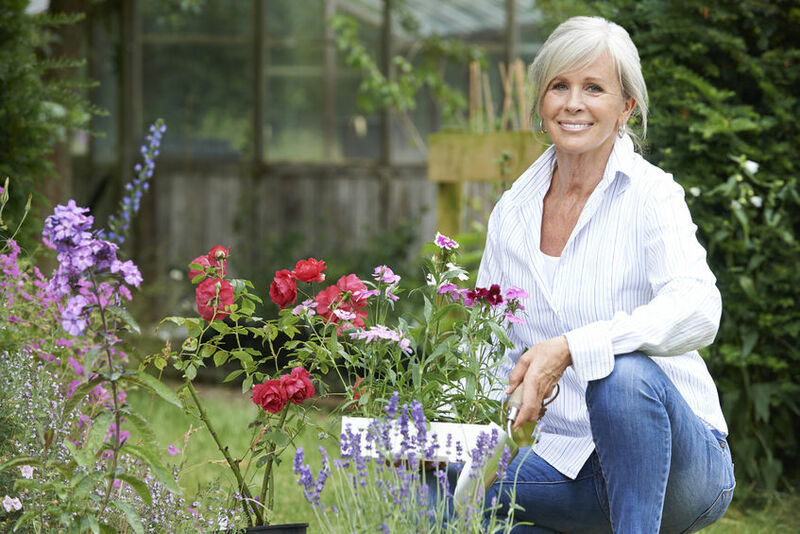 A study of post-menopausal women who inhaled neroli oil for 5 minutes demonstrated that the oil enhanced estrogen concentrations and helped to reduce stress. Another annoying and sometime incapacitating symptom is insomnia. I have found lavender, vetiver and german chamomile along with the magnesium outlined above to be very helpful. If you are interested in more information about essential oil, send me an email at RuthRD@SmartNutritionLLC.com or click the bottle to order directly. Black cohosh — This herb is well known for reducing menopausal symptoms, particularly hot flashes. But it can have side effects which include gastric upset, headache, rash, breast tenderness, weight gain, vaginal bleeding. It is unknown if this herb effects hormone-sensitive cancers so avoid if that is a concern for you. A good dose is 10 to 40 mg daily. Red clover — Another herb that helps to reduce menopausal symptoms and hot flashes is red clover which contains isoflavones with weak estrogenic effects. Be sure to consult with a health care practitioner. If you are taking medication, there is a potential for drug-herb interaction. As with black cohosh, those with hormone-sensitive conditions should avoid it. 40 to 160 mg daily. Many of these remedies are available at a discount in my dispensary in a kit called Menopause: Tried and True Remedies. You can access them by logging in HERE and in the Product Catalog, Shop by Category and select Menopause: Tried & True. Have you ever found yourself standing in the kitchen with no idea of what to make for dinner? Takeout is an option, but you also know it’s not going to be helpful at all in taming inflammation and balancing your hormones. This recipe booklet is full of simple and easy ideas to get a nutritious and delicious meal on the table in no time flat.